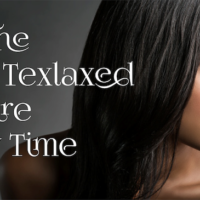 What Is Texlaxing And Is It For You? What Is Texlaxing And Is It For You? What Is Texlaxing And Is It For You? We have had a few questions about Texlaxing over the last couple of weeks, many of which surround what it is and whether you should do it. 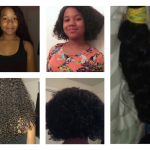 Texlaxing is simply deliberately under processing your natural or relaxed hair, this is different from using a texurizer which in layman terms is pretty much a mild form of a relaxer. 1. 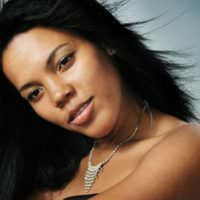 Add oil to the relaxer and to your hair to ‘block’ some of the effects of the relaxer. 2. 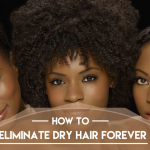 Do not leave the relaxer in your hair as long as you would if are relaxing your hair. 3. 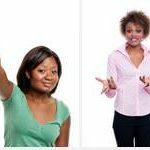 Do not add all of the activator to the relaxer to ensure that it is not as strong. This is definitely a personal decision because texlaxing does not mean that you are natural if that is what you desire to be. 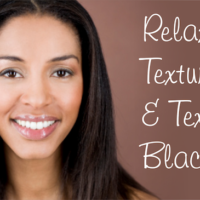 Texlaxing also does not mean under processing your hair but then hitting up the relaxer every other month. 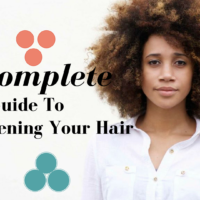 You have to commit to stretching your relaxer even when you are texlaxing because adding two ‘weak’ relaxers back to back to your hair can lead to over processing breakage and excessive shedding. 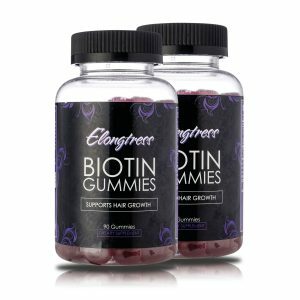 If you are experiencing a ton of breakage and shedding then any chemical weak or not will not rectify the problem. 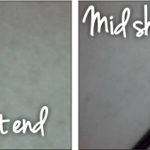 You cannot fix hair issues with chemicals that strip the strand, even if it is just a little bit. Once your hair is revived you can always look into texlaxing if you think your hair is healthy enough and that is what you want. Another thing to consider is the fact that you will be working with two textures if you are natural and three textures if you are relaxed. 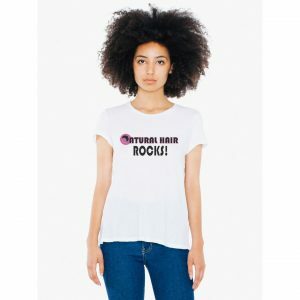 If you have natural hair then once you texlax and your hair starts to grow out, you will have to deal with the new growth and the texlaxed portion of your hair. 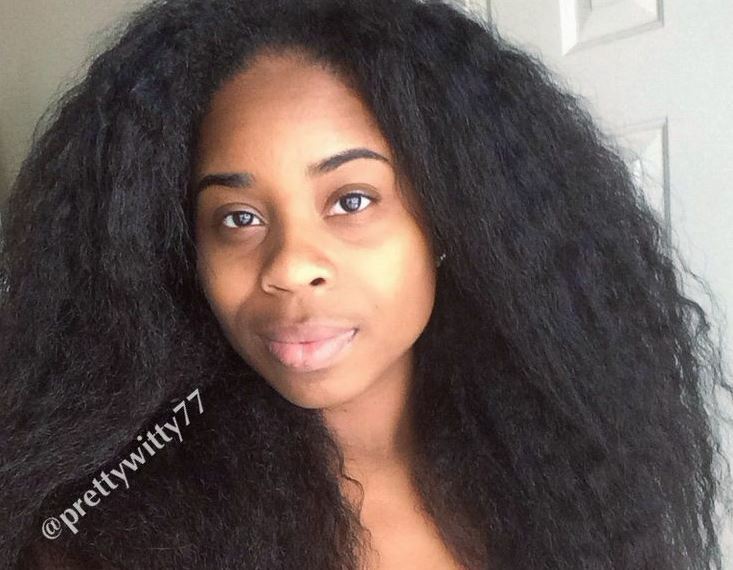 If you are relaxed, your new growth will be natural, your texlaxed portion will be just below that and chances are you will not texlax your relaxed hair so the relaxed hair will be at the ends. If you aren’t prepared to handle the various textures and how they operate you might have to give it some time before you make the final decision to texlax. 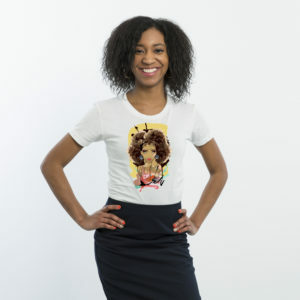 In the video below Pretty Witty describes her texlaxing experience and what she calls a transition from relaxed hair to texlaxed hair. She also describes her 3 attempts at texlaxing and what she does in her own process. Everyone is different but it helps to get a few pointers and perspectives. 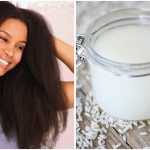 Black Hair Information > Recently Added > BY TYPE > RELAXED HAIR > What Is Texlaxing And Is It For You? Texlaxing has worked out to be so be so much better for my hair. It’s thicker and healthier. Multiple textures cause issue for some but it’s not been too much of an issue for me. Keeping the hair hydrated helps tremendously. No thanks. There is no in between chemical is a chemical no matter how much you dilute it.